Following the announcement of acquiring new brewing hardware, the only logical thing to do from there was to make some beer with it. Idle hands are the devil's plaything, so let's get to work. 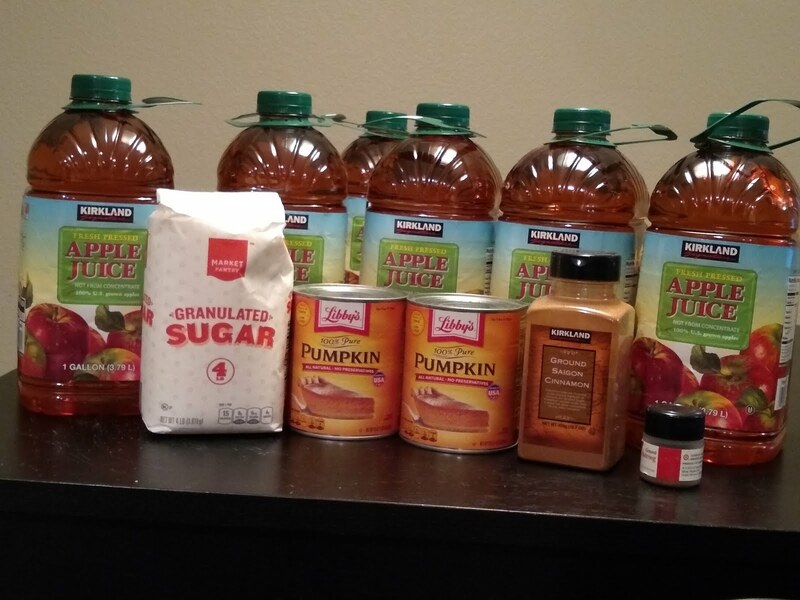 Before I get my next batch of beer going, I decided to get started on a classic holiday tradition; Pumpkin Cider. This time for the juice I went out and grabbed the stuff Costco sells. Only ingredient listed is Apple Juice (not from concentrate), so I know this is some good stuff. How's that for a north-facing garden? Through a stretch of summer degree weather through the beginning of November, the NFT has been growing well. 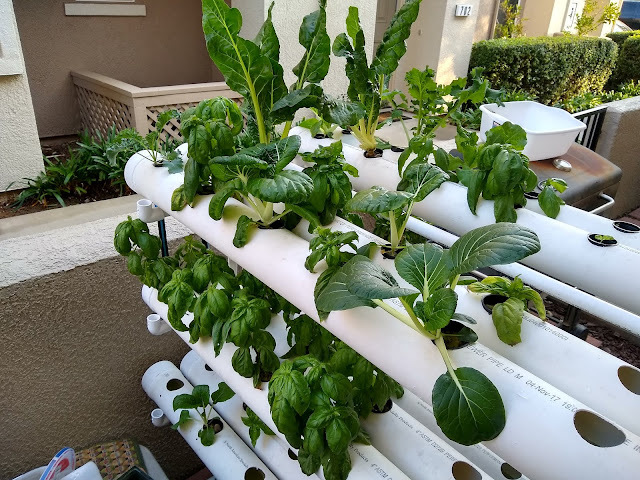 The mixture of Basil, Kale, Swiss Chard, and Bok Choy is not only doing well, but it's thriving, even with the minimal light. I can only imagine how well this setup would do if it is able to get 10+ hours of sun per day.